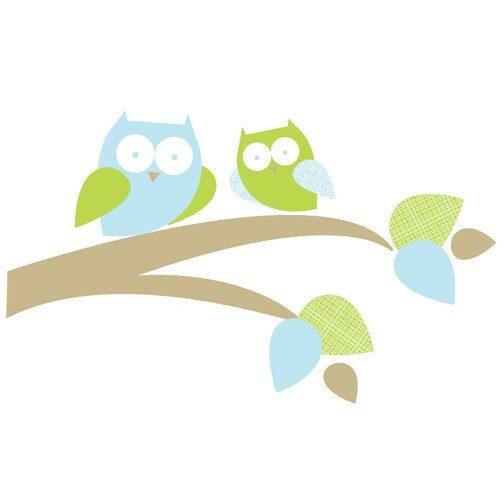 This kid friendly fabric wall decal featuring a mummy and baby owl on a tree branch is sure to add the perfect touch to the nursery or toddler room. 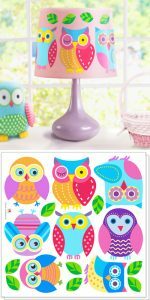 The amazing adhesive fabric wall decal from Trendy Peas, can be applied to walls, windows or any flat surface. 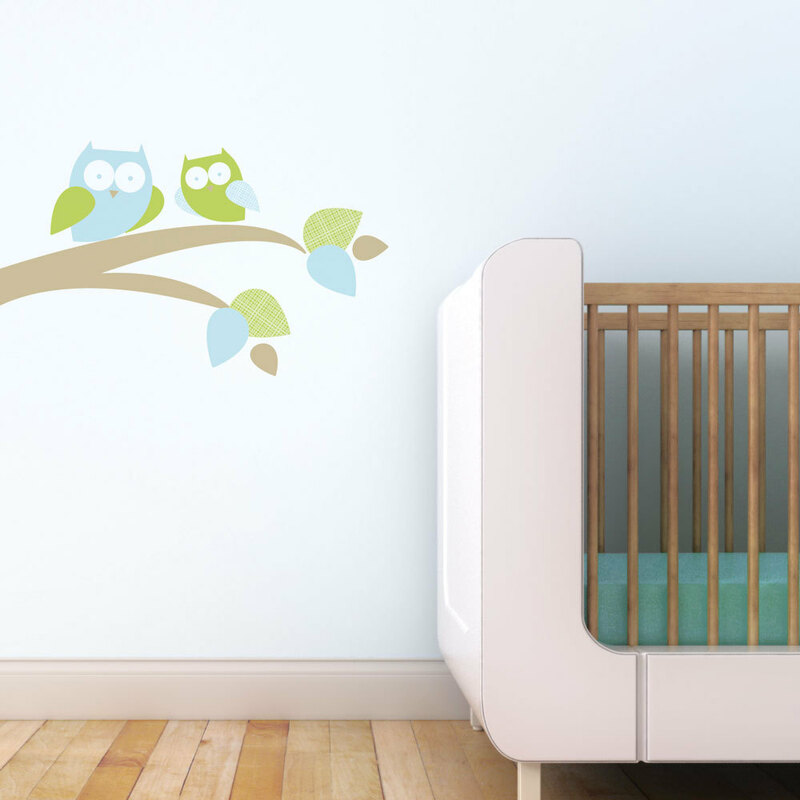 Unlike vinyl, the fabric wall decals are easily removable and reusable. These stickers are so easy to mount. You simply peel and stick the decal to a wall. If you make a mistake during installation, don’t worry about it. You can remove it from the wall and apply it again.